Thank you for your interest in joining the Student Ambassador Program, and bringing Complete Anatomy and Lecture Builder to your campus. Here you will find more information about the program benefits, the requirements to become an Ambassador, and how to take your first step to apply to the program. Complimentary copy of Complete Anatomy. Access and insights into new applications. Access to the Ambassador Network. Letter of recognition to certify completion. Use of title of Ambassador for CV development. GPA of 3.0 or above, or confirmation of passing status if university utilizes pass / fail grading system. Familiarise yourself with Complete Anatomy, using the complimentary version supplied. 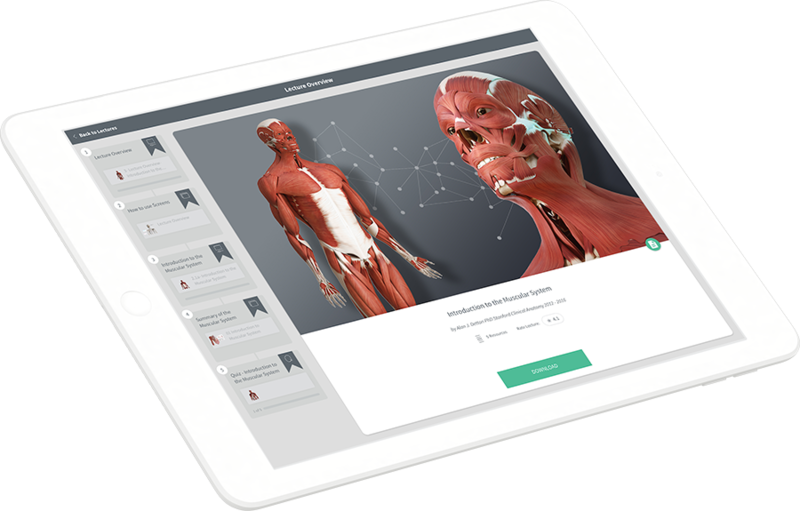 Identify classmates who can best utilize Complete Anatomy, and give them access to exclusive discounts. 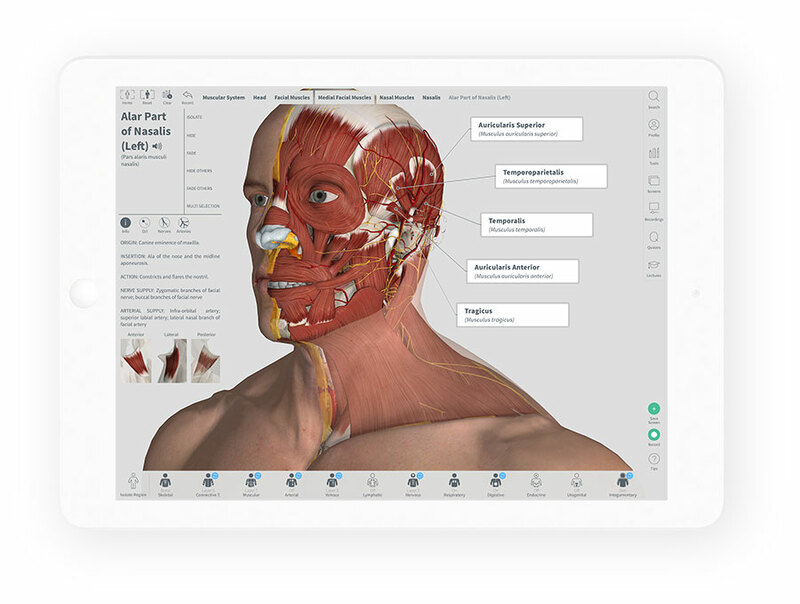 Engage faculty and students by providing presentations of Complete Anatomy to help develop their use and understanding of the app. Set up and moderate a Facebook page for 3D4Medical on your campus. Not a student? Learn more about our options for educators.